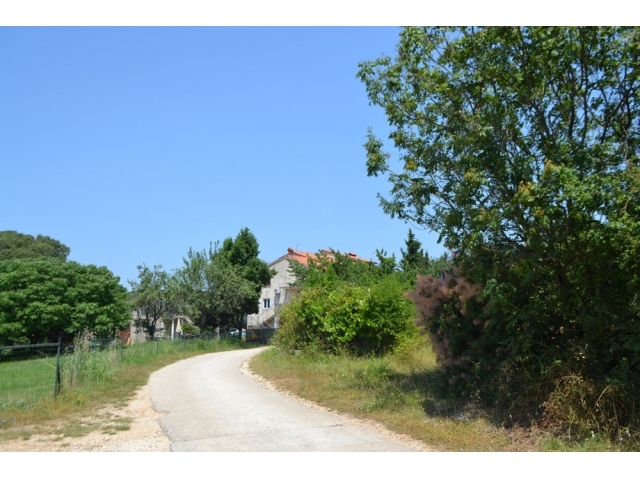 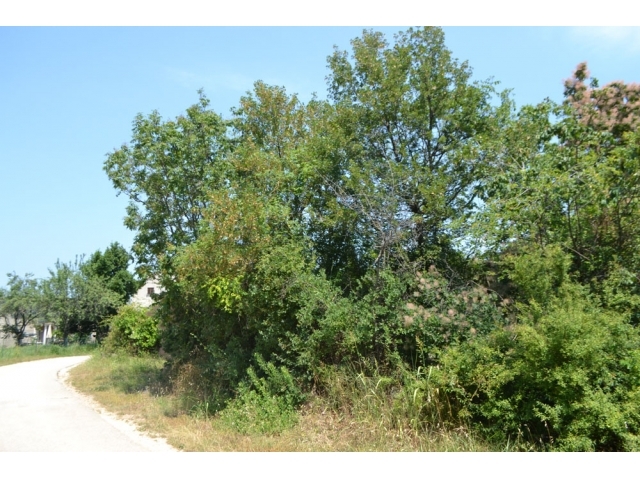 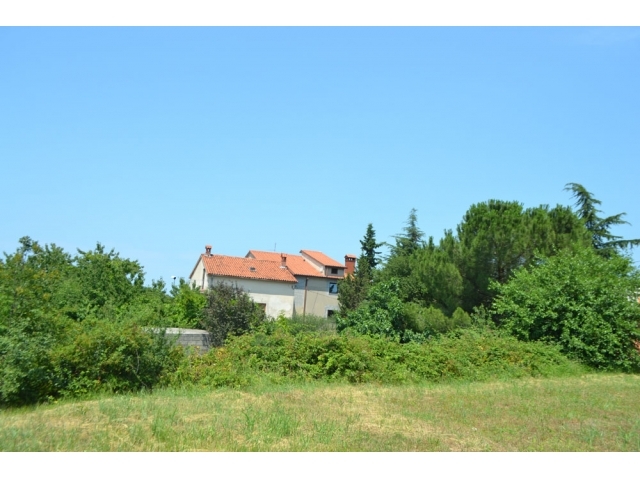 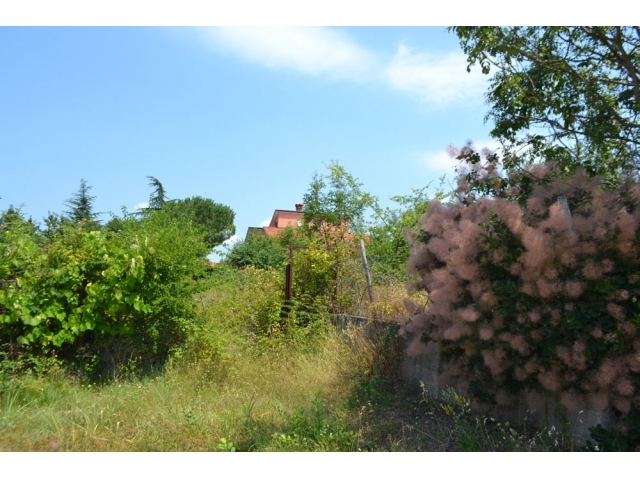 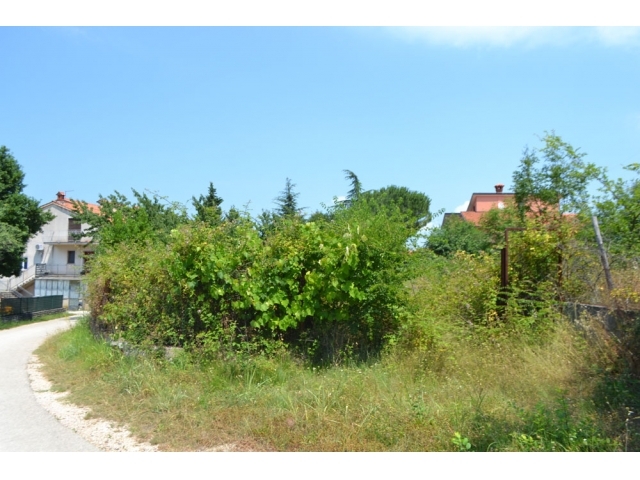 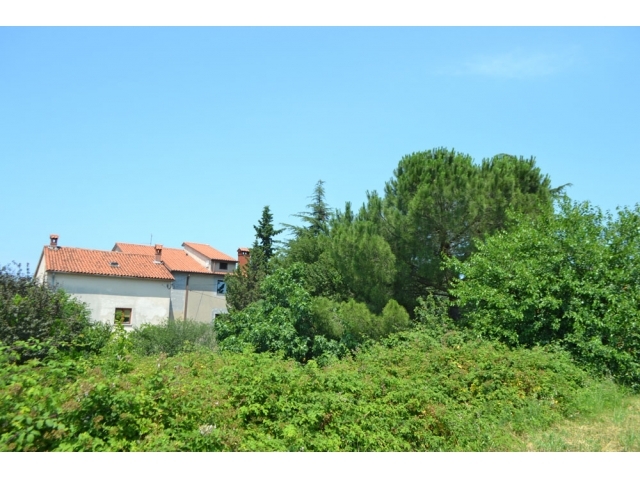 Land, Sale, Buje, Kaštel, 954,00 m², 67.500,00 € - Tetida d.o.o. 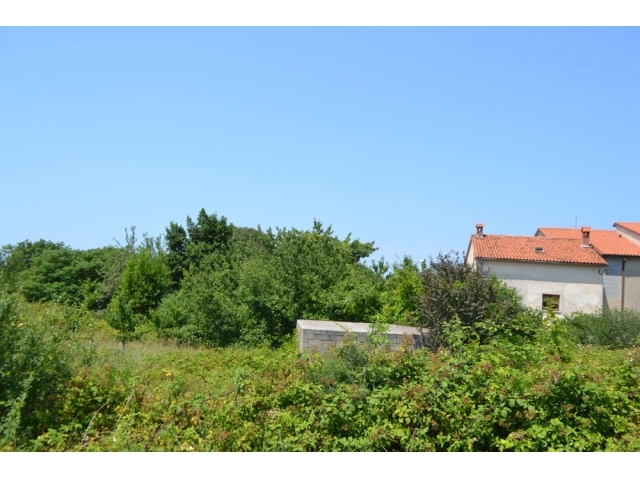 Kastel, about 5 km from town Buje, about 13km from the sea (Umag). 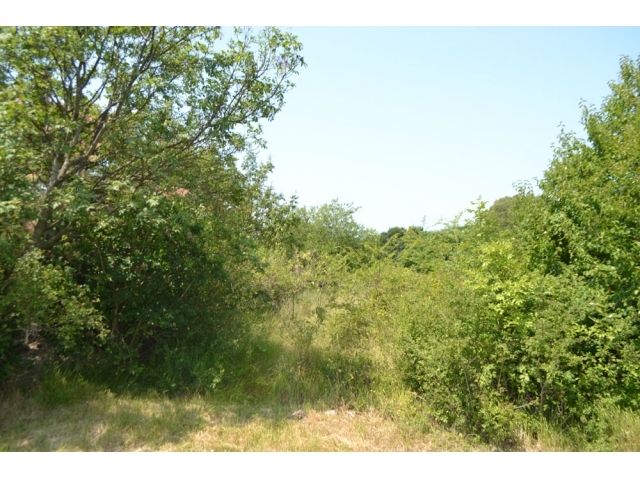 Plot 954 m2, in a quiet location. 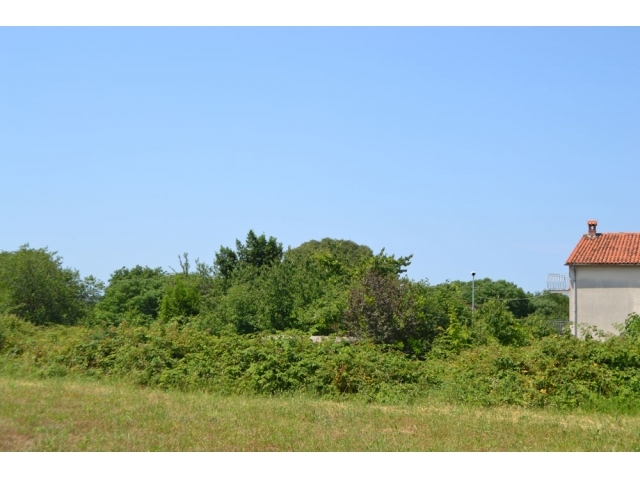 The proximity of the infrastructure.